Are you interested in doing business in Paraguay? Are you interested in taking a trip to Paraguay? Are you of Paraguayan heritage and living, working or visiting Cleveland or Northeast Ohio? Submit your Cleveland Paraguayan news and events. 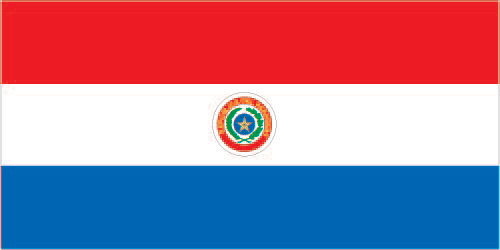 Submit your Cleveland Paraguayan organizations and resources. Submit your Cleveland Paraguayan jobs, classes and other opportunities. 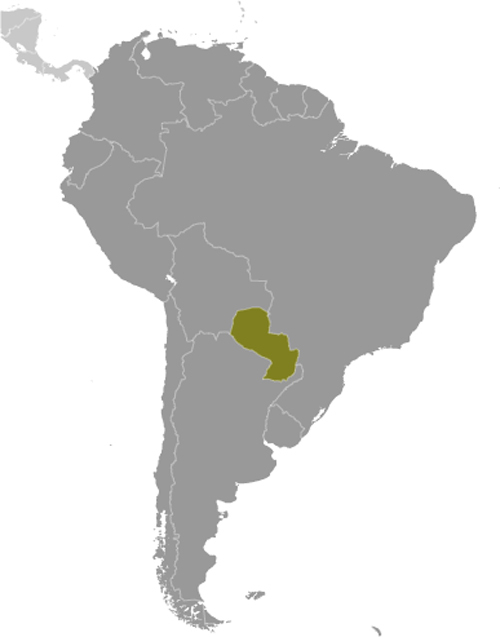 Paraguay achieved its independence from Spain in 1811. In the disastrous War of the Triple Alliance (1865-70) - between Paraguay and Argentina, Brazil, and Uruguay - Paraguay lost two-thirds of its adult males and much of its territory. The country stagnated economically for the next half century. 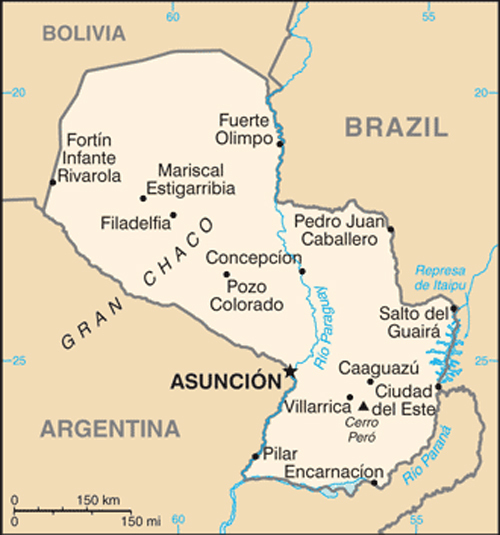 Following the Chaco War of 1932-35 with Bolivia, Paraguay gained a large part of the Chaco lowland region. The 35-year military dictatorship of Alfredo Stroessner ended in 1989, and, despite a marked increase in political infighting in recent years, Paraguay has held relatively free and regular presidential elections since the country's return to democracy. Tell us about the music, food, holidays, traditions, costumes, language and other qualities that makes people from Paraguay so special. Submit your Cleveland Paraguayan cultural items. Read more about the Paraguayan and other Ambassadors. If you are interested in being considered to be an official ClevelandPeople.com Ambassador to the Cleveland Paraguayan community, please contact us. If you want to reach the Paraguayan community in Cleveland and Northeast Ohio, please contact us.